MyDefrag 4.2.7 0 out of 5 based on 0 ratings. * Fixed a bug that caused the screensaver to sometimes crash. The problem was an indirect result of a fix in v4.2.4. * Fixed a bug that could cause the AddGap() action not to be executed. * Fixed a problem that caused the gap for the NTFS reserved area to be filled again. * Fixed a bug that could crash the program during analysis. * Changed the behavior of the MaxRunTime setting. * Changed the way the bootblock on FAT disks is read, to support non-default sector sizes. 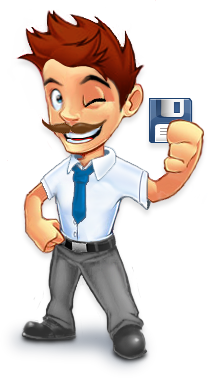 * Changed the subroutine that vacates files out of the way to move NTFS compressed files more quickly. * Added the "memory full" message to the translatable messages. * Fixed a bug that would always create the registry keys, even if only being read.